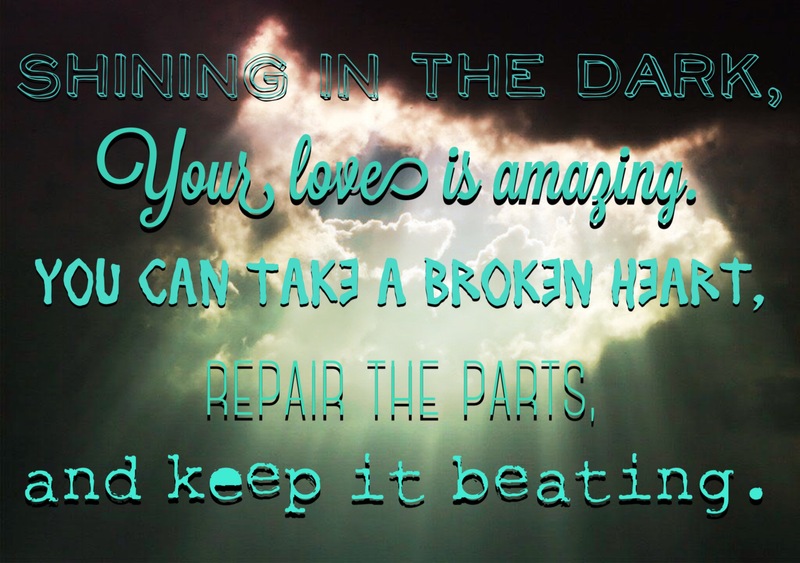 This entry was posted in Lyrics, Other, Pictures and tagged broken heart, God's love, Jordan Feliz, lyric edit, my edit, rejoice, shine. This entry was posted in Lyrics, Other, Pictures and tagged Dancing Through The Fire, death, fears, God's love, Jordan Feliz, joy, life, lyric edit, my edit. This is the last part. I hope you’ve enjoyed this song! This entry was posted in Lyrics, Other, Pictures and tagged broken, God, Jordan Feliz, lyric edit, mercy, my edit, peace, Satisfied, thirsty. This entry was posted in Lyrics, Other, Pictures and tagged beauty, God, Jordan Feliz, love, lyric edit, my edit, resting place, salvation, Satisfied, surrender, temptation, voices. 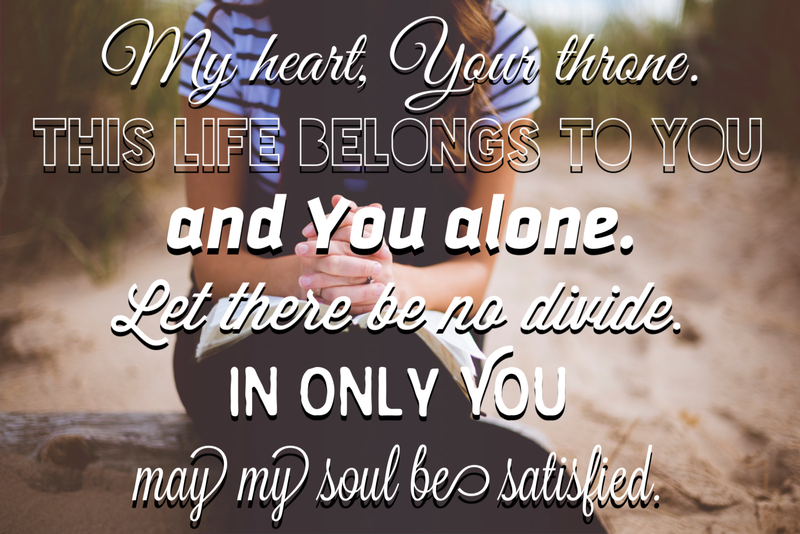 This entry was posted in Lyrics, Other, Pictures and tagged divide, heart, Jordan Feliz, life, lyric edit, my edit, Satisfied, throne. This is my favorite Jordan Feliz song so I’ve decided to do multiple lyric edits for the whole song. I’ll be posting them over the next few days. Here’s the first one. 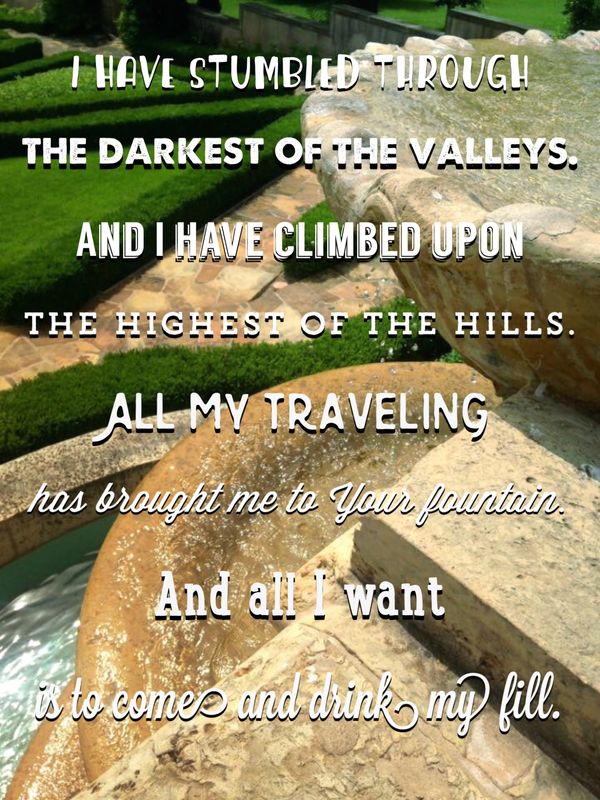 This entry was posted in Lyrics, Other, Pictures and tagged darkest valley, drink, fountain, highest hill, Jesus, Jordan Feliz, lyric edit, my edit, Satisfied.